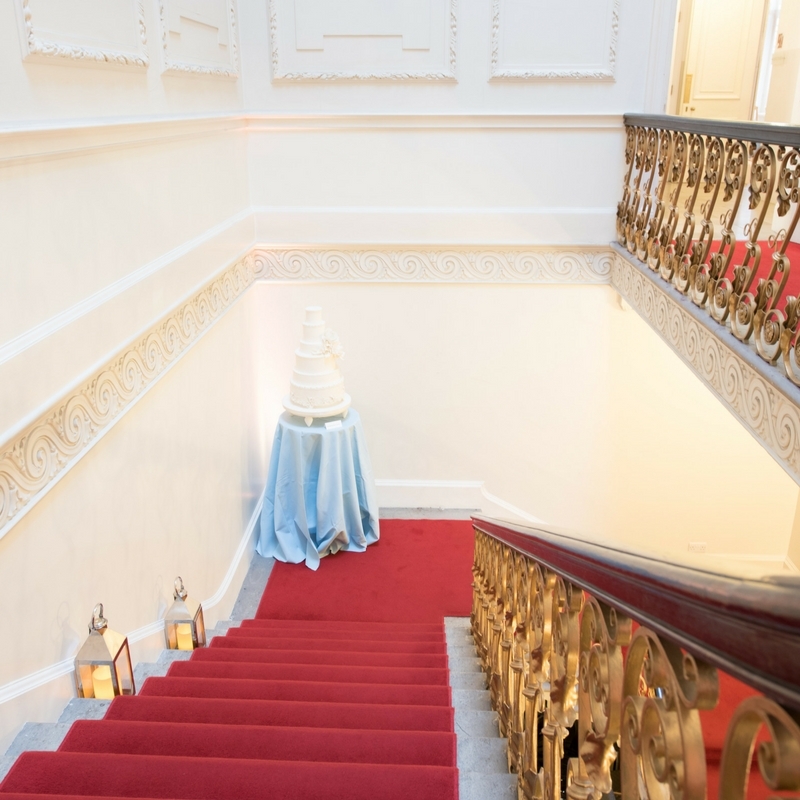 Last month we were delighted to open the doors of our wedding venue and show the glorious spaces set for a civil ceremony, wedding breakfast and the after party. 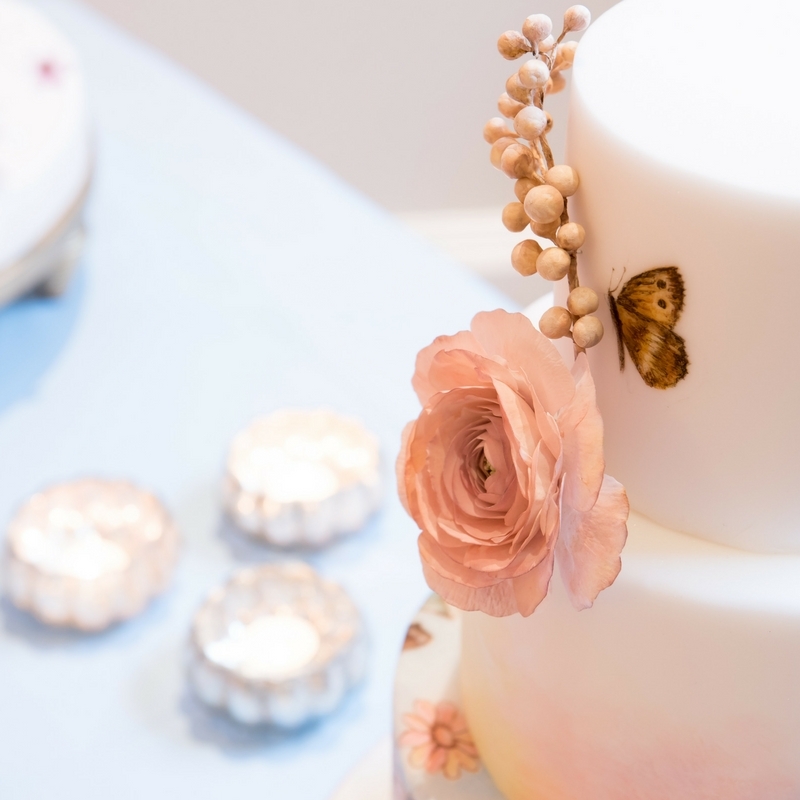 Also on hand were a bijou collection of handpicked suppliers: from catering, flowers, cakes and furniture. 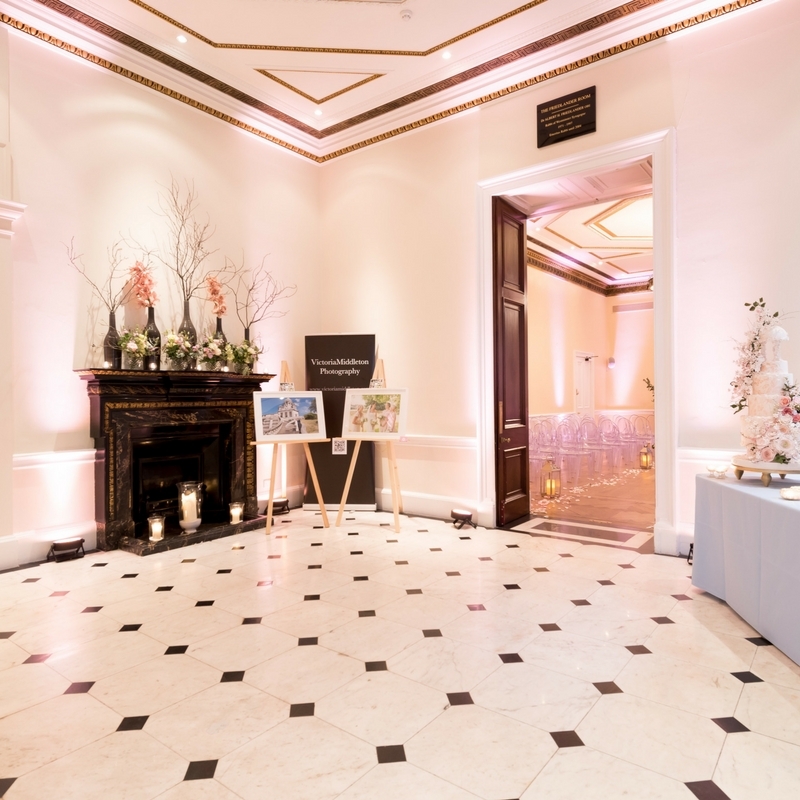 If you joined us we’re sure you’ll agree the venue looked beautiful but if you didn’t have a chance to attend don’t worry as you can see lots of images from the day here. 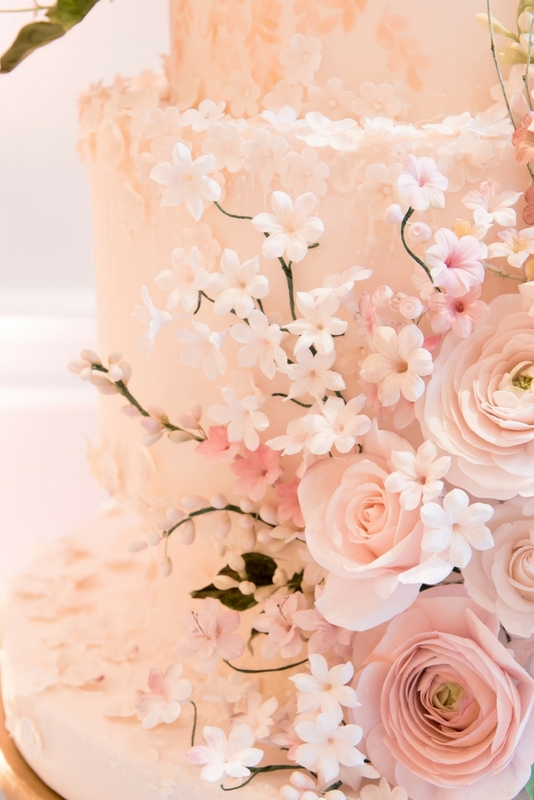 It was lovely to spend the day discussing dream weddings and we’re looking forward to helping make those dreams come true. 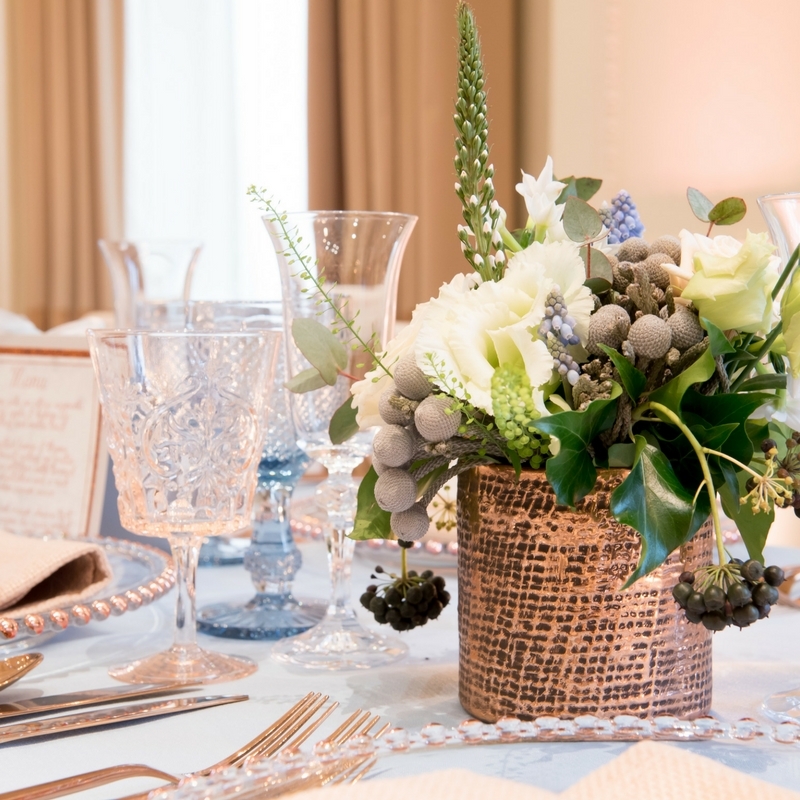 The venue was styled in pale blue, copper and grey marble and the look was softened with green succulents on the tables and soft blush napkins, along with floral pops that lined the long tables as well as rose gold candelabra and stunning tableware. 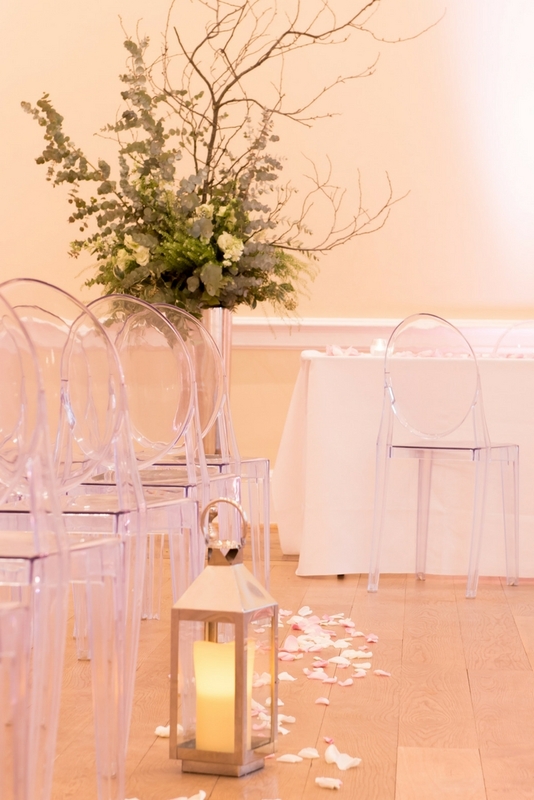 Simple yet elegant and with modern twists introduced, such as ghost chairs, to contrast with the Victorian features. 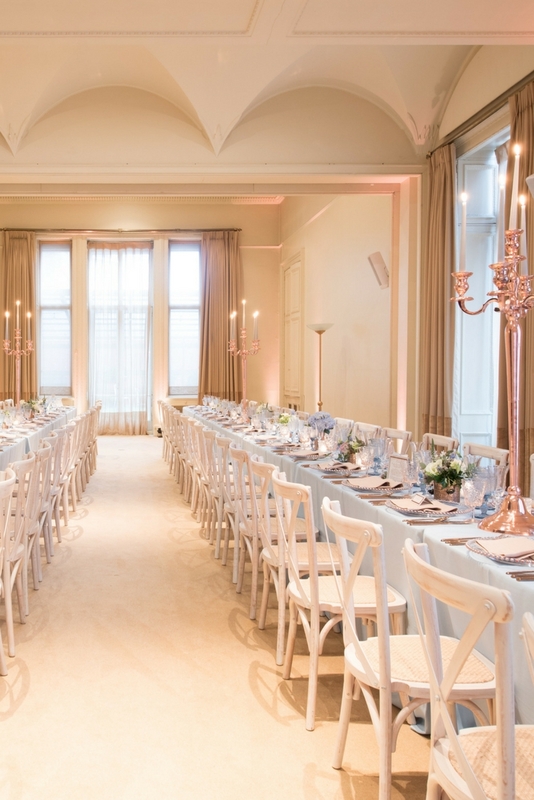 Kent House Knightsbridge is the ideal venue for couples who are looking for an intimate and exclusive venue in the heart of one London’s most fashionable districts. 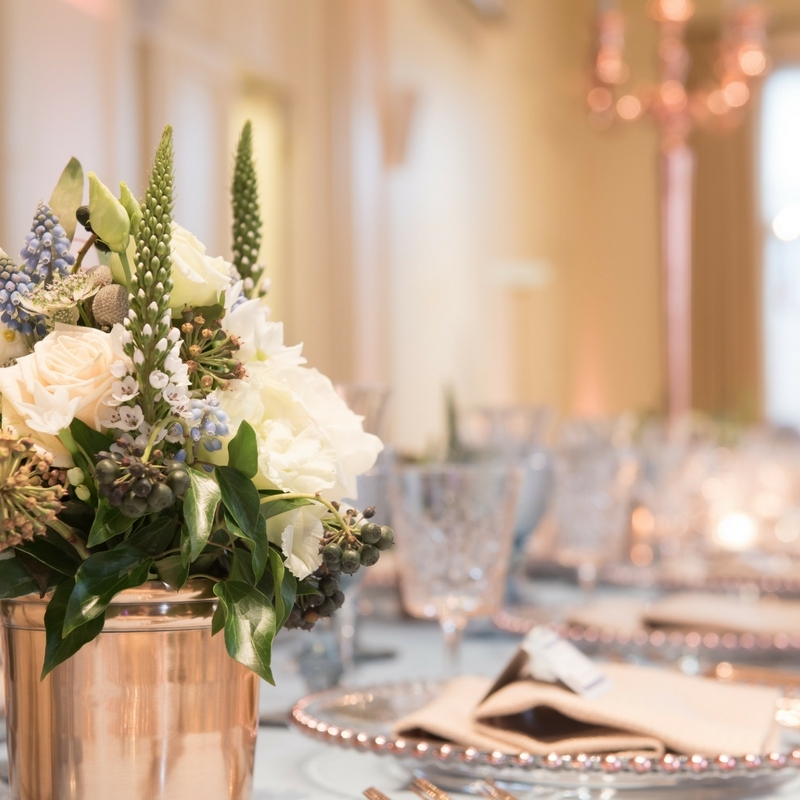 Offering a dry hire service or all-inclusive bespoke wedding packages, this is a unique venue with historical charm and effortless elegance. 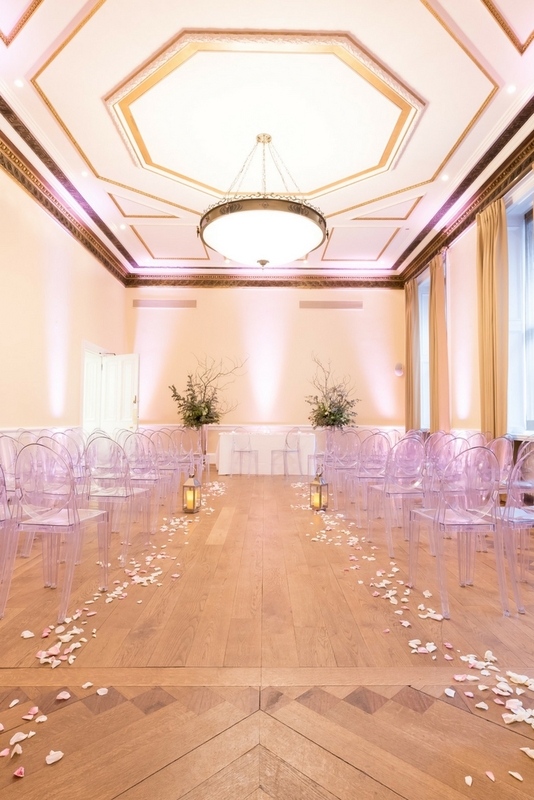 Kent House Knightsbridge is licensed for civil weddings and with its great location makes the perfect central London wedding venue. 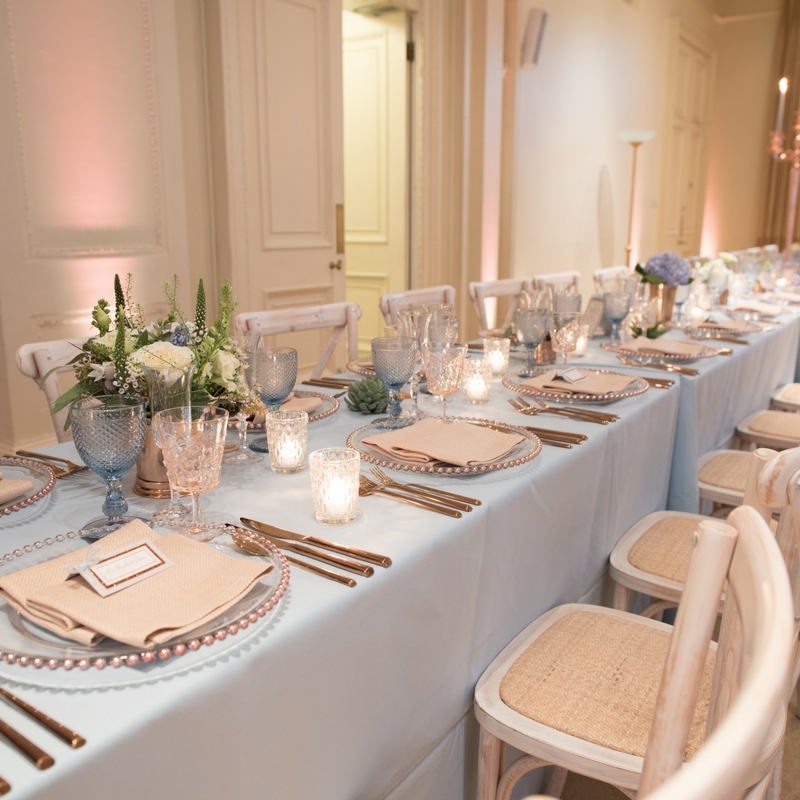 The Rutland Room is licensed for 96 guests and The Library for 72 guests. 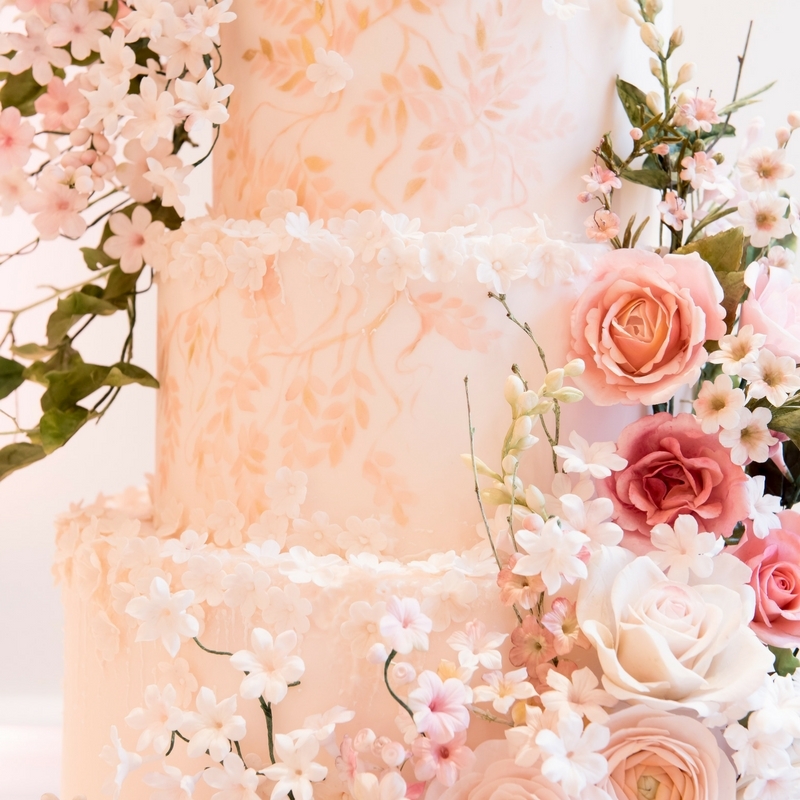 Rates on request for civil ceremonies followed by a short reception. 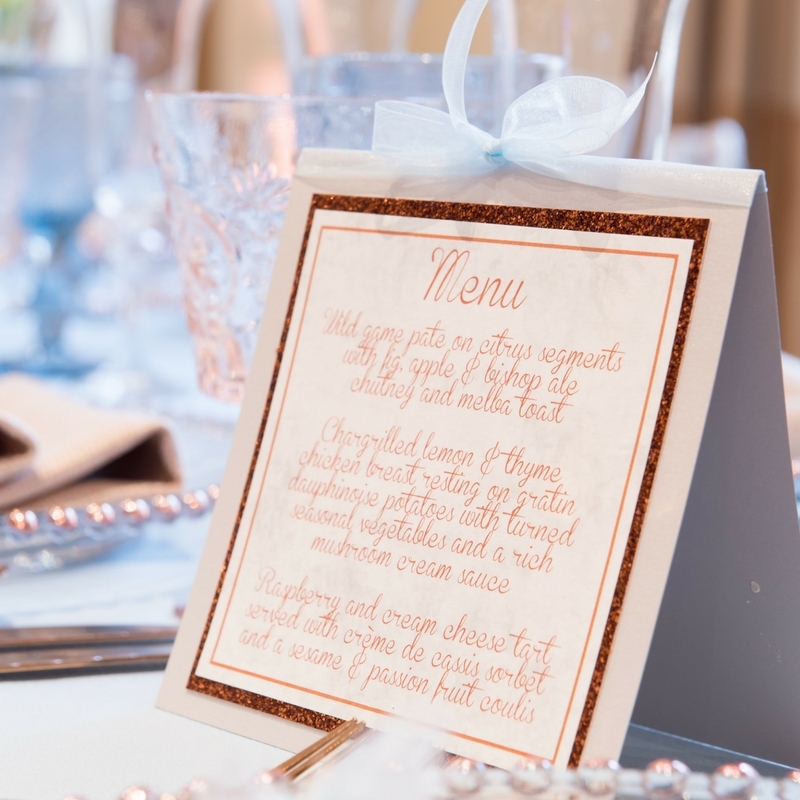 Our venue has capacity to hold up to 300 guests and is very popular for reception celebrations following a wedding service.